Start Living Your Dreams! Your dream home will come to life with your choice of our upgraded Designer Interior Packages, NOW INCLUDED! Choose your upgraded hardwood, tile, cabinet and countertop available in our professionally designed palettes. 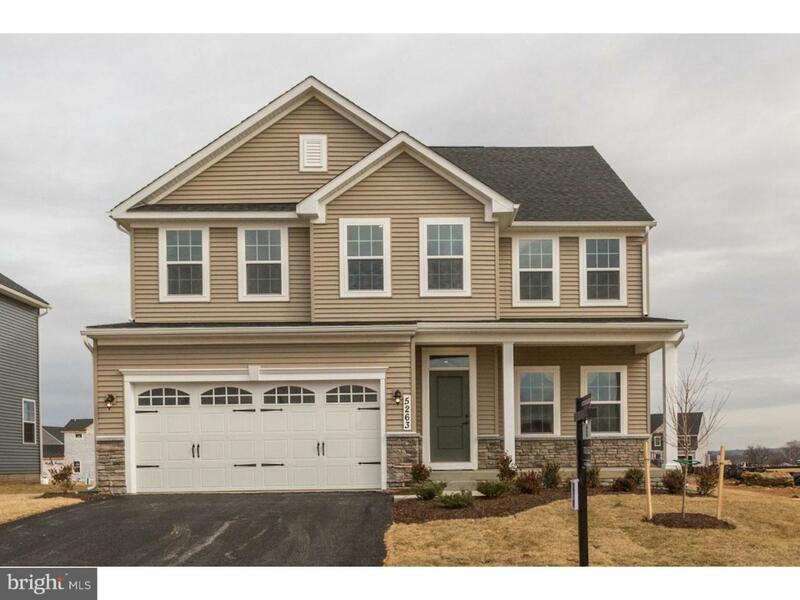 offers spacious new singlefamily homes near shopping, dining and recreation, in the Boyertown Area School District in Gilbertsville, PA! You asked; we listened. You said you wanted a home that was open, but still functional; beautiful, but practical. You said you wanted the spaces to fit the way you live, even if the way you live changes. So we designed the Hudson. Make the first floor what you want it to be, with an open flex space that can become a library; a study is also located on the main level, or convert it to a first floor bedroom with a bath. The huge gourmet kitchen features a large island and dinette space, as well as granite countertops, stainless steel appliances, and hardwood floors. Great for entertaining, the kitchen opens into a generously sized living room, and features an optional covered porch. The second floor has an owner's suite that's like a personal spa with a flexible bath and his and her walk-in closets. Also choose the 4 bedroom layout, an extra bath, a loft, or a bonus room ? whatever you need, the Hudson can do it. The finished basement is included, and can be finished to have another bedroom, bath and wet bar. The Hudson comes in a variety of beautiful facades, all featuring a covered entry. Photos represent a decorated model home.